Dear members: it's time to prepare yourself for one amazing picture I have come across. It was taken at a cruise with the Pacific Sun. It's absolutely awesome: and the maker of this image has so kindly permitted me to share it with all of you. 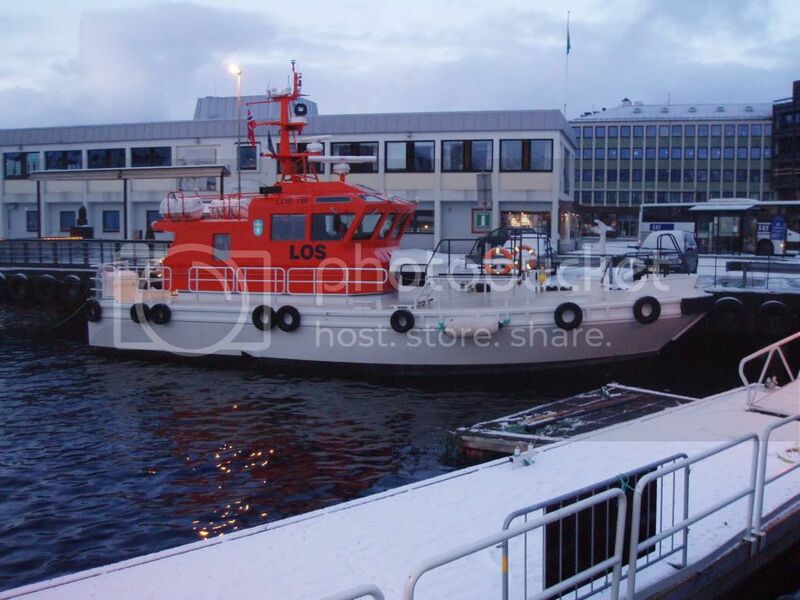 Finally, Kristiansund Pilot Station got their new vessel....., "LOS 120". Took some other pictures today and was on my way home when I suddenly saw something unfamiliar inbetween two houses as I drove home. 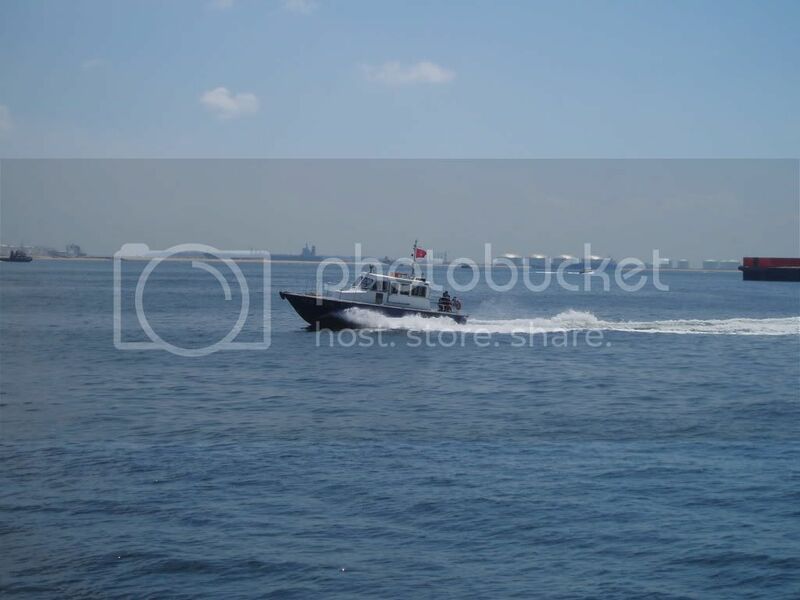 A new pilot-vessel? Swedish flag...?? Just had to take a better picture when a "scoop" like this came to me, so I rushed over to the pilots dock and took this image. Last edited by Sterkoder; March 27th, 2010, 18:43. 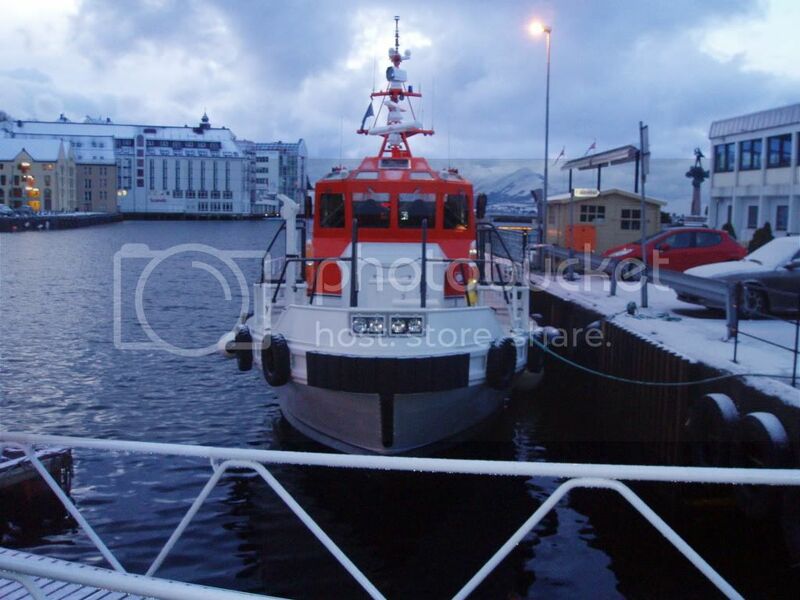 And more to the point; Why Swedish Flag and home port Aalesund??? Has my beloved home town turned traitor???? Detail-freaks would discover some differences, but over all they are of the same design and type, as they are of a series of vessels ordered from the Dockstadvarvet AB in Sweden. The first differences I spot right now between LOS 118 and LOS 120, are a splashlist on the bow hullsection of LOS 120 that's not there on the other one, and some changes in the fender layout. 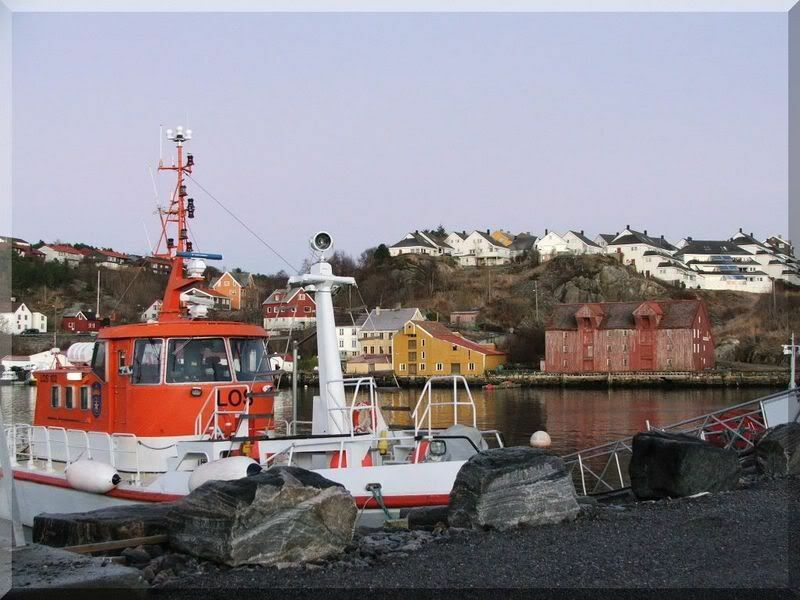 "LOS 120" belongs to Kristiansund Pilot Station, but the hometown and main base for the district that Kr-sund sort under is Ålesund. 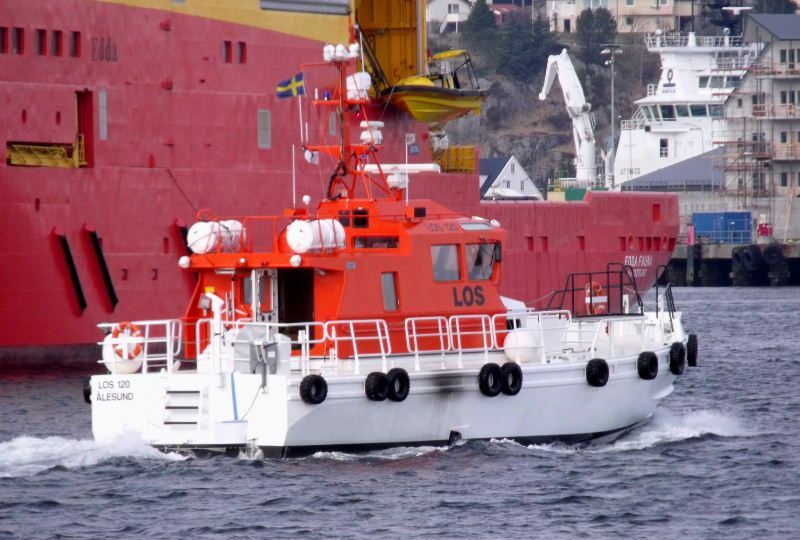 The reason for the swedish flag is that the vessel comes directly from Dockstadvarvet AB in Sweden (just stopped for the night in Ålesund yesterday), and I belive she's not officially under norwegian command yet. Thanks for that. I'm greatly relieved!!! You get 50% off the two last, due to several offences at the same time. Hopefully Ålesund stil is a norwegian city. 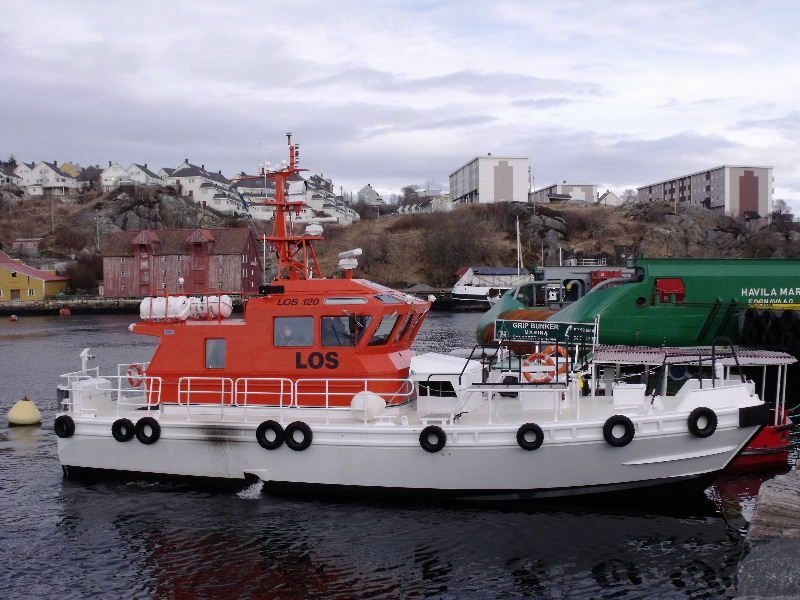 BTV: Is the vessel buildt in Sweden?